Humidity is the devil to a natural. Ok, some naturals like it, but for most of us, humidity can make our hair expand and shrink to disastrous proportions. Humidity refers to the amount of water vapor or moisture in the air. An anti-humidity product or an anti-humectant product is a moisture blocker and therefore decreases the potential for frizz and reversion if your hair is straightened. It may seem odd since most naturals need and want hydration, but sometimes we don’t need the extra moisture that the weather can bring. There are several components that contribute to the effectiveness of anti-humectants, but the anti-humectants that most curlies are familiar with are silicones. Silicones get a bad rap within the natural hair community, but they actually serve a valuable purpose for naturals in several ways. Most silicones are not water-soluble so they prevent the moisture in the air from penetrating your hair shaft and causing your strands to expand and contract; this helps when you do not want your twist-out, braid-outs, straight hair, and just about any stretched style to expand, shrink, and lose definition! Other ingredients that actually fight off humidity are ester, palm oil, beeswax, and shea butter. 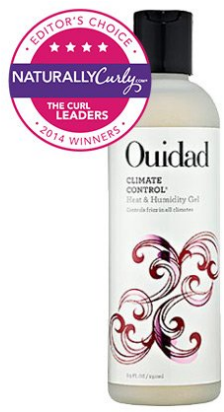 There's a reason this product was selected for a NaturallyCurly.com 2014 Editor’s Choice award. This heat-activated gel stops tresses from expanding into a wild ball of frizz. This is another 2014 Editor’s Choice award winner because it works hard at fighting frizz while smelling amazing! It is chock-full of jojoba, avocado, and coconut oil to repel the moistness of Mother Nature with relative ease. This cross between a leave-in treatment and a styling aid has an exclusive plant infusion resulting from organic aloe, maize, and guar bean. This smoother defends against humidity for up to 12 hours with its organic tapioca. This styling cream boasts of using oils and polyfluoroester instead of silicones to block humidity absorption and smooth the cuticle. This shield is established over the first five uses so it gets stronger the more times you use it. 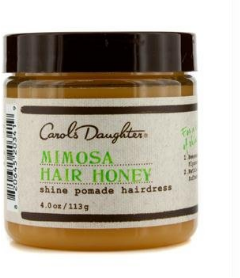 This hair honey is many hairdressers' go-to product for styling, as it’s packed with nourishing ingredients that moisturize the hair and scalp. It’s on this list for its uncanny ability to smooth edges while controlling frizz and because it's light enough to be used daily. This alcohol-free serum adds shine while controlling flyways and fighting frizz. It's great for color-treated hair and has a UV absorber. This first-ever hairspray in a cream form for curlies performs the way hairspray would for straight hair. 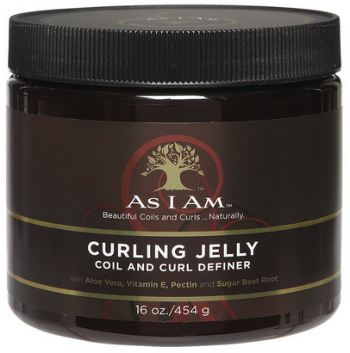 It provides hold for curls and does not have a sticky or greasy feeling. This styling cream contains fruit micro-waxes that wrap the hair strands with a humidity-resistant formula. It adds incredible shine while combating frizz to keep your tresses under control. Your hair will stay smooth and manageable. Many curly hair experts believe serums are the way to go to banish the frizzies, and just a dab of this anti-frizz serum will fight frizz and yield sleeker, shinier hair. This satiny pomade will repel the moisture in the air to prevent frizz and flyways, while giving your hair a polished look. It’s made for humid weather! This serum eliminates the most stubborn frizz. Armed with silk protein, it repels humidity and leaves hair silky, smooth, and ultra-manageable, whether hair is worn curly or straight. 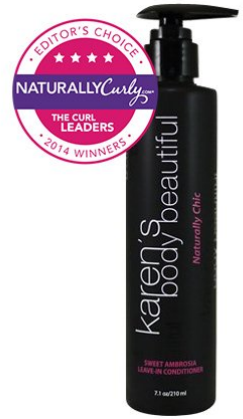 NaturallyCurly’s 2013 Best of the Best and 2014 Editor’s Choice is a creamy conditioning leave-in that’s perfect for second-day hair. It is full of castor oil, olive oil, and coconut oil to help block the moisture from outside. This spray locks in your style and your curls while creating a barrier between your hair and airborne moisture. It will help to maintain a straight style while allowing it to have body. This finishing spray is dry and weightless with bamboo extracts and kendi oil for added strength. 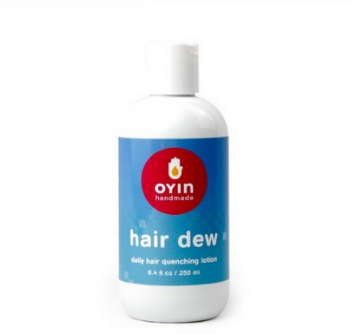 It’s a barrier for the most humid conditions and locks out frizz while locking in your style. 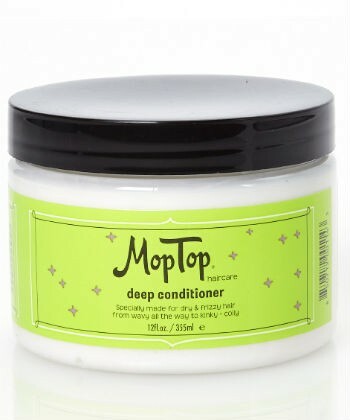 This deep conditioner adds moisture to the driest, frizziest hair. Made with natural humectants, it hydrates while protecting the hair with sea botanicals and honey. Packed with vitamins to help strengthen your strands and regenerate cells for growth, this conditioner fights frizz by replenishing and rejuvenating dry hair. It adds shine and detangles through its mixture of exotic oils. You get a no-frizz finish with this definer that holds your curls and your style for days. 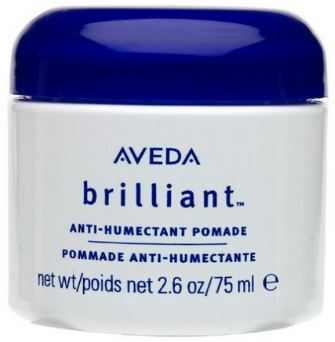 This creates optimum wash-and-go styling and it’s great for any hair length. This silicone-free and alcohol-free gel is specifically made for dry, frizzy hair. Lightweight and non-oily, this sea botanical-infused gel will enhance your natural hair with a crunch-free medium hold. With the elder extracts blocking out humidity, grapefruit seed extract adding antioxidant protection, and silicones restoring brilliance and shine, this anti-frizz fluid can easily become a favorite. Davines Momo Anti-Frizz Fluid creates a protective barrier between your tresses and the pollutants in the air.